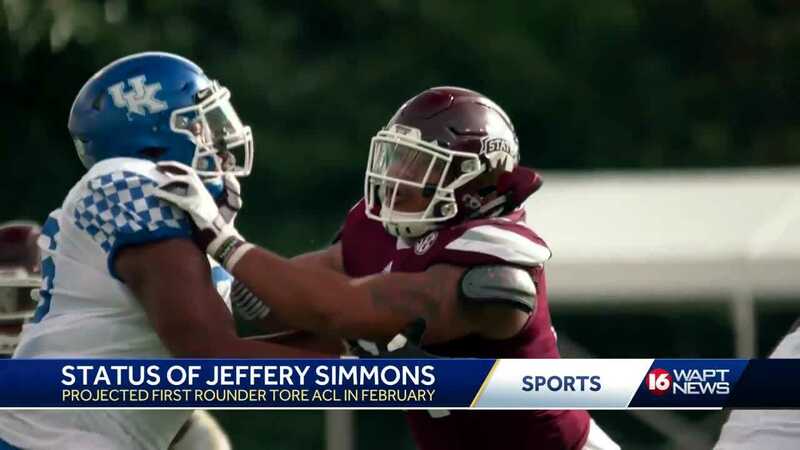 One player MSU will miss next season is All-American defensive tackle, Jefferey Simmons. The 2018 Conerly trophy winner was projected first round pick in the NFL draft. That before he tore his ACL back in February. He's since had surgery and is now rehabbing.